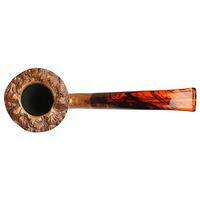 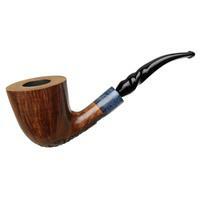 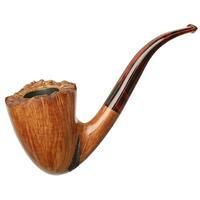 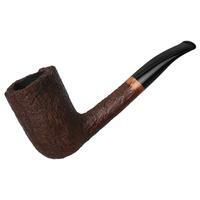 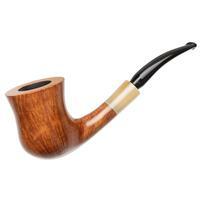 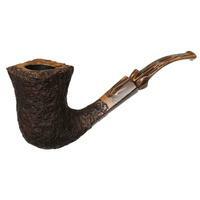 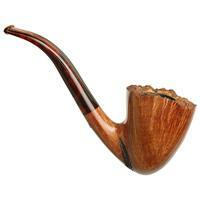 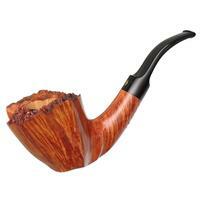 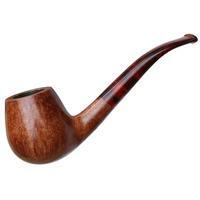 A flowing, deep bend and a towering bowl make this bent Dublin from Randy Wiley a fetching piece, with plenty of plateau at the rim, and the Feather Carved series's signature tucked away at the heel. 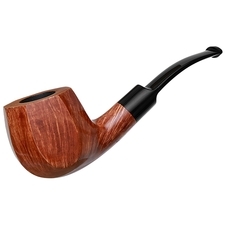 Chamber Depth: 2.00 in./50.80 mm. 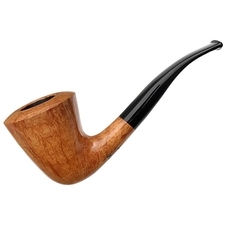 Chamber Diameter: 1.00 in./25.40 mm.